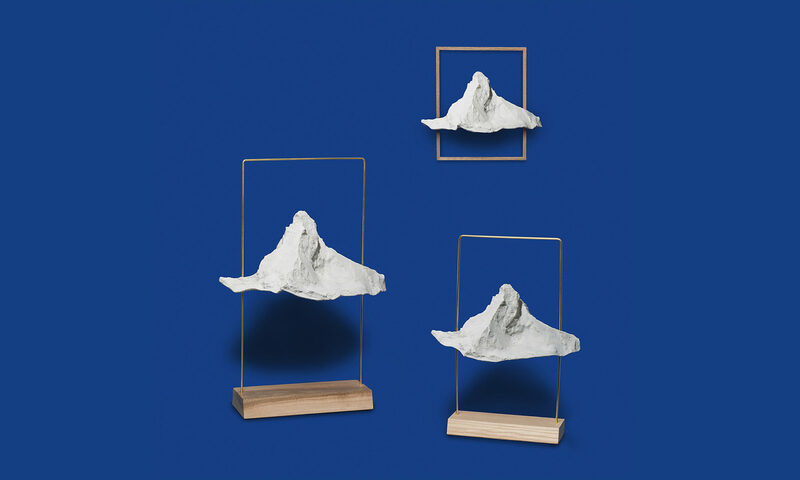 As the Matterlight CLASSIC, Matterlight BIG is a contemporary table lamp with the shape of the famous Swiss mountain Matterhorn. It's a bit bigger and luxurious than the CLASSIC. 3 kind of materials are avalaible for the base, and two kind of finitions for the frame: polished brass or zinc plated.